Magento 2 Migration - Is It Really Worth It? Magento 2 Migration – Is It Really Worth It? Magento 2 was released in 2015 and embraced with open arms by its loyal fans who loved its user-friendly interface. 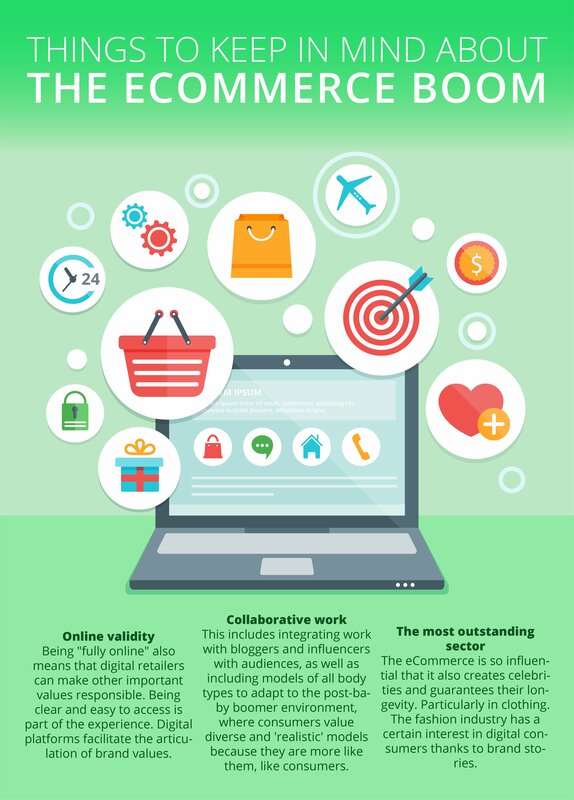 It is the latest version of an e-commerce platform that is used by every 1 in four businesses. There are many benefits that came with Magento 2 but we must ask ourselves is the effort of migrating from Magento 1 to Magento 2 really worth it? It is indeed very time consuming and complicated, but they say nothing good comes with ease let’s see if they are right as we help you get your answer. What is a stakeholder's buy-in you ask? Stakeholders are people who are directly affected by the decision an enterprise takes. Stakeholders buy-in is the process of involving these people in the decision-making process where they can all reach a consensus. To develop any project you will have to get the consensus of all the stakeholders which is very time-consuming. You will also require a dedicated project team to oversee the management and deliver the correspondences to the senior staff, but most importantly you will require developers who have worked with Magento in the past. Themes are an integral part of your e-commerce site as they provide the structural layout and design for it. When you migrate from Enterprise Magento 1, to 2 your old theme will not work, and you will have to hire developers to create a new theme for Magento 2 as the fronted templates and coding are different in Magento 1, and the migration code cannot transfer it to 2. The developers may charge a high fee which you most likely don’t want to pay because you don’t know when the new upgrade will come out. Extensions make up the essential components which provide new features and functionalities to your e-commerce site. Magento 1 extensions will not work on Magento 2. Developers will have to create a new extension from scratch or purchase an extension that can do the same function. If your Magento 1 site has many extensions, you will have to go through the immense trouble through all of them and deciding which one will suit your Magento 2 site. Your developers will have to you to purchase new extensions to save time if a replacement is not available. So you have migrated. Great! But what makes you think you’re getting off that easy? Once you migrate, you will have to test everything from payment processes to any custom code you have previously implemented — the time of the testing us entirely dependent on the size of your e-commerce site. You also need to consider who will run the testyou will need to assign a huge amount of time and resources for the testing phase since the operational staff id busy and not professionally trained. As mentioned before, you can never be sure when the new upgrade will come out. Pretty soon you will be struggling to install Magento 3 and just as in the case of Magento 1, there will be no support for Magento 2. And just like in the case of Magento 1, the users will have to waste time and money installing it all over. And for the Magento Open Source Users, it will be more of a hassle. The Magento 2 does give you a better shopping experience than Enterprise Magento 1, but you need to ask yourself: is it really worth it? Think of all that you could have done if you had gone with an alternative option like Shopify Plus. Shopify Plus is cheaper than Magento 2 which has a starting fee of $22000, and unlike Magento, its costs aren’t changing all the time. Shopify Plus gives you site security and dedicated hosting which is something you should go for because your e-commerce business is the foundation of your business. It also helps you develop a good relationship with your customers who can always contact you for bug fixes or anything. Recently, Shopify Plus released scripts; through these scripts, developers can write their own customizations. Isn’t that great? Everything you want and how you want it. It is also very user-friendly with a faster implementation of time. So the ball is in your court. We have provided you with all you need to know, what you do will rely solely on you. We hope you make the best decision for it is indeed your enterprise and its well-being in your hands. Good luck!